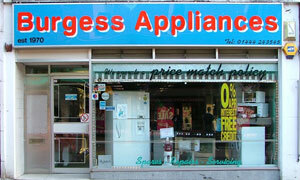 Welcome toEuronics Carters Domestic Appliances in Burgess Hill. 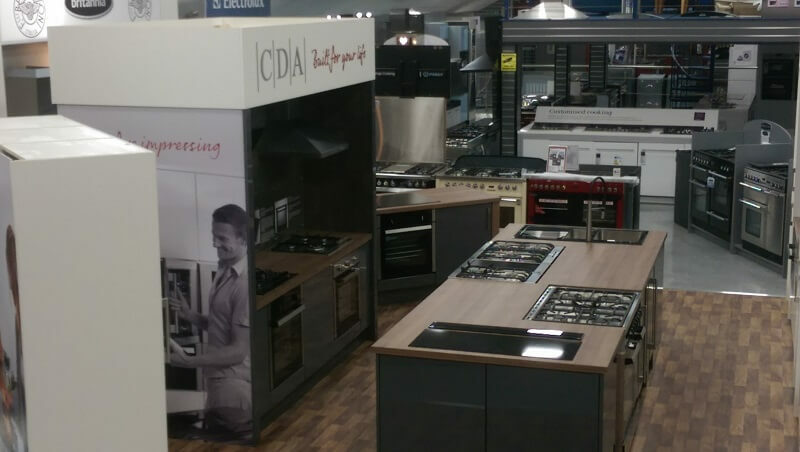 Carters Domestic Appliances is an award-winning independent retail outfit that supplies high quality kitchen appliances and white goods to the Burgess Hill area. 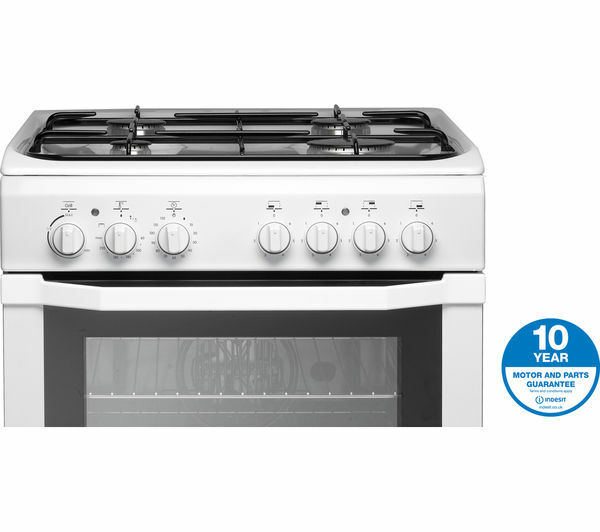 From range cookers to vacuum cleaners, kitchen hobs to electrical fires, we are able to bring customers in Burgess Hill the best possible price on all of our electrical goods. Family run business since 1984. 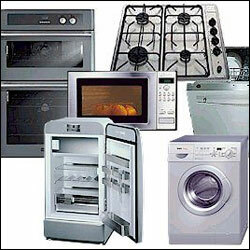 Repairs Servicing to all makes of washing machines, dishwashers, tumble dryers, electric cookers/ovens hobs. 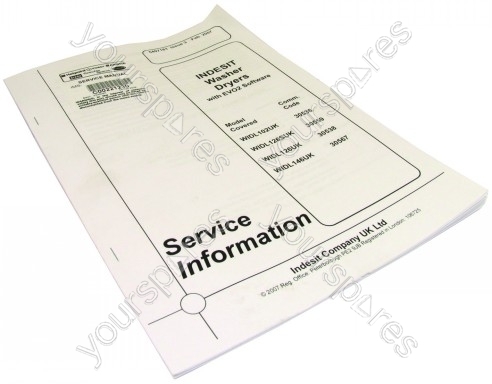 We can also supply install new appliances. 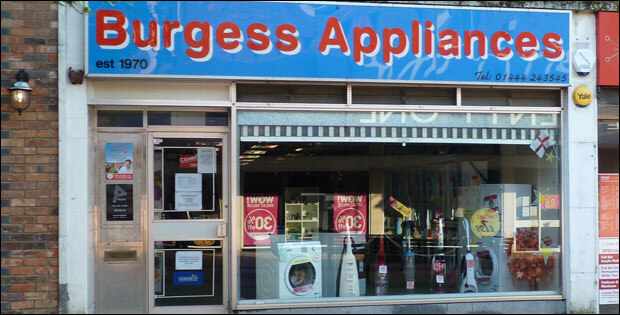 At Carters in Haywards Heath, we have a complete range of domestic appliances to choose from at affordable independent prices unrivalled throughout the local Sussex area. 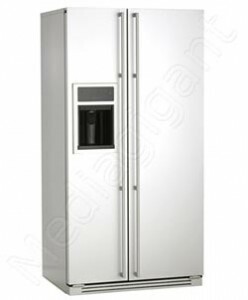 We trade as part of the Euronics Buying Group to bring you branded cookers, washing machines and fridge freezers from today’s most trusted international manufacturers.